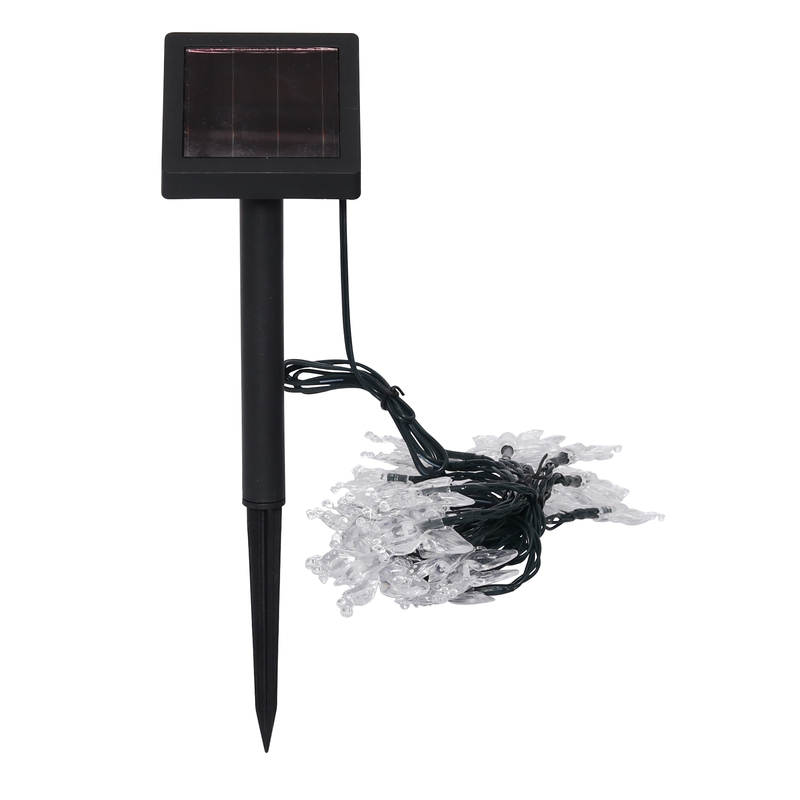 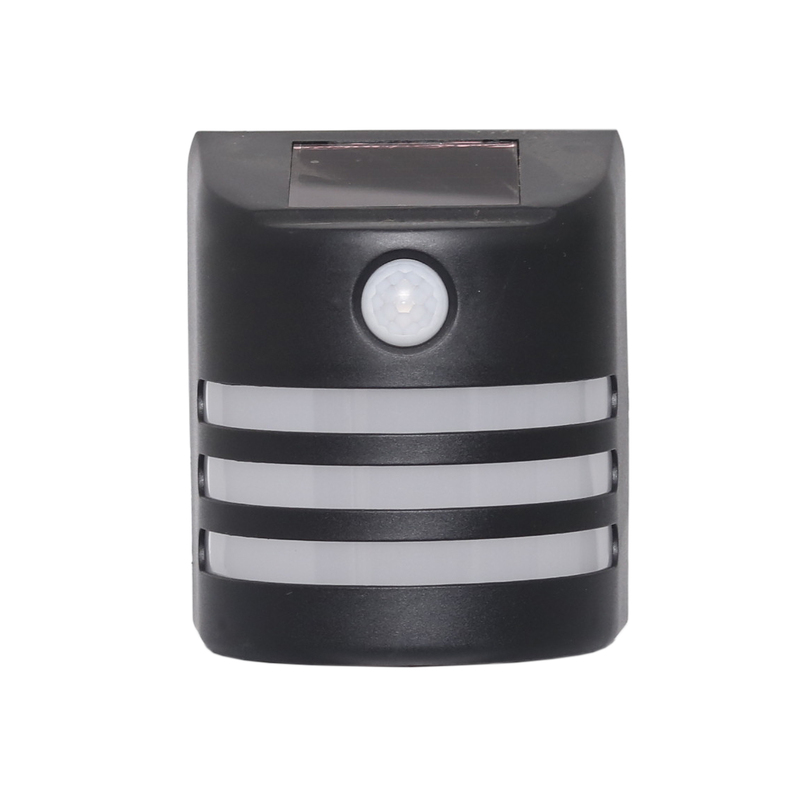 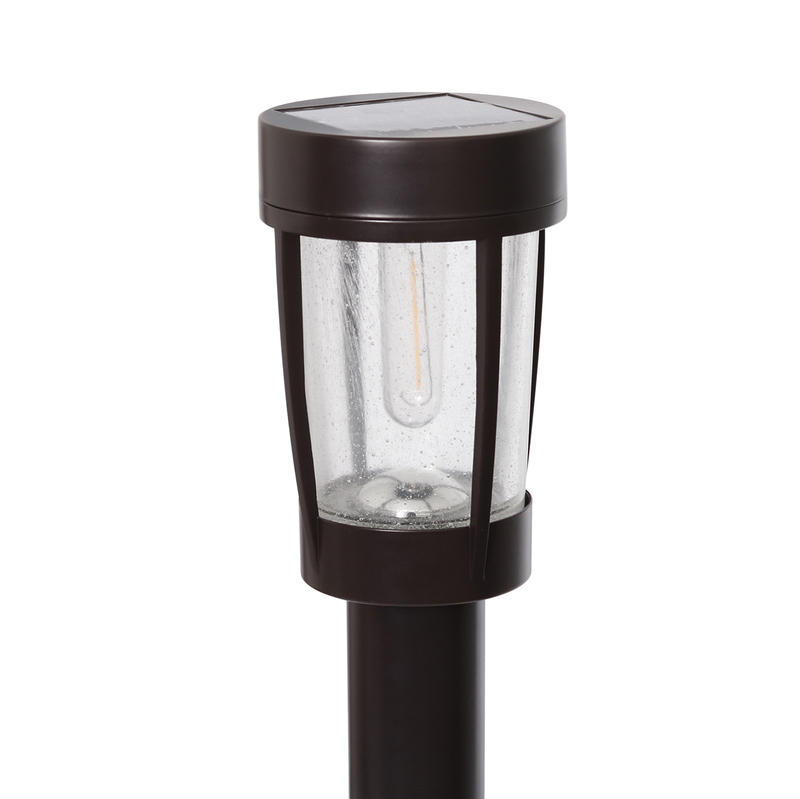 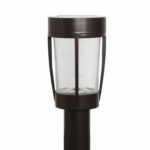 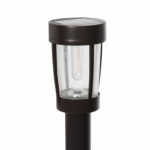 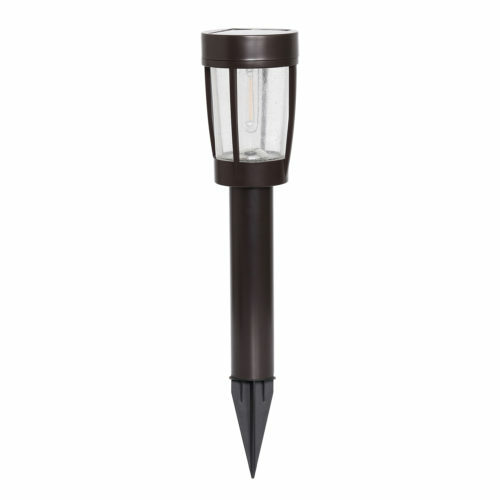 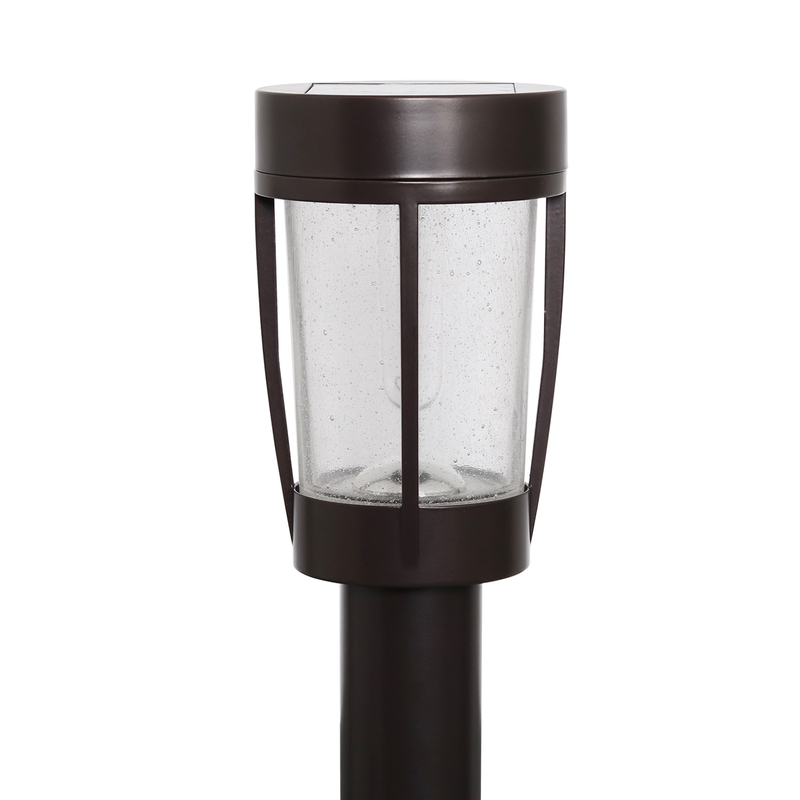 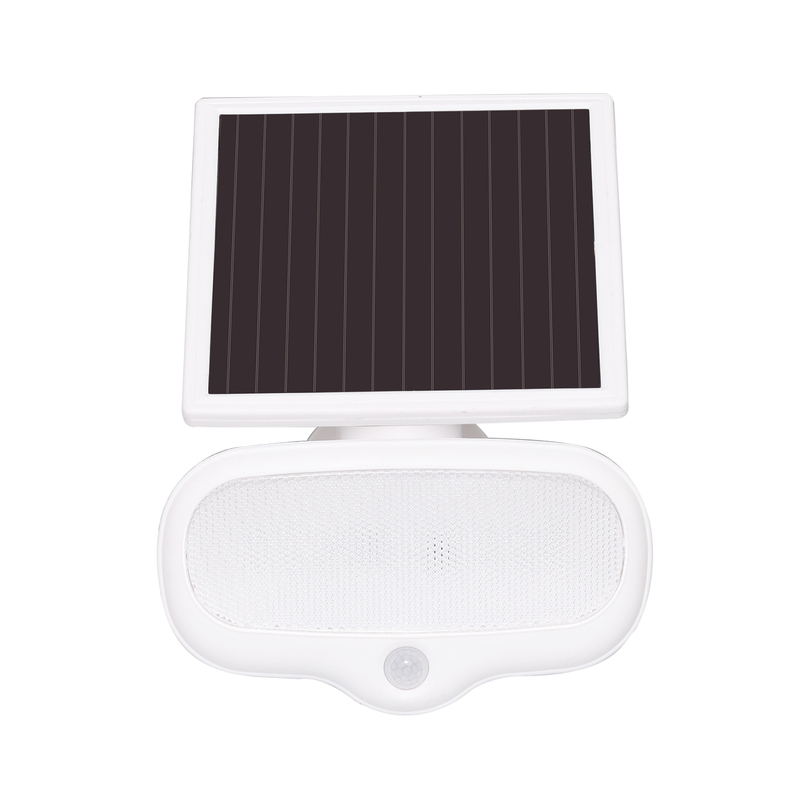 This 50 lumen solar powered light is easy to install and is virtually maintenance free. LEDs never need replacing. 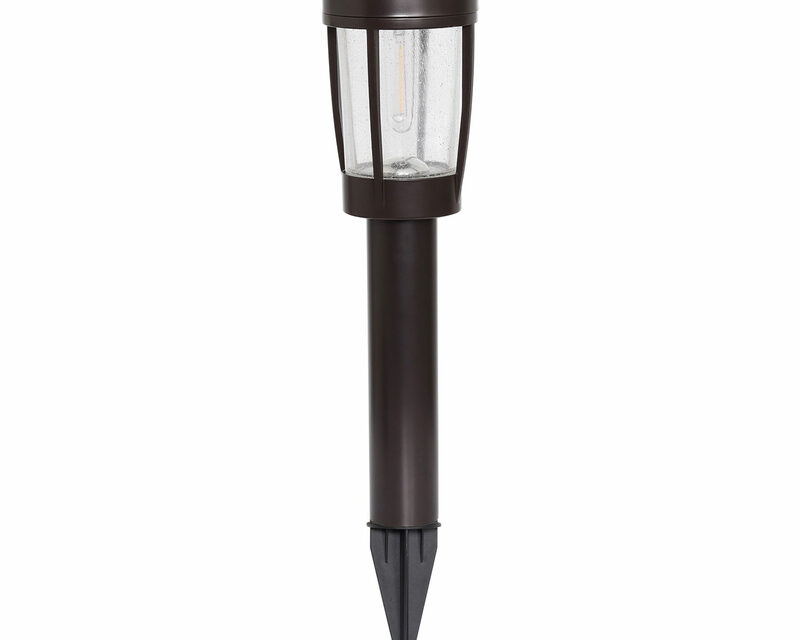 The stainless steel construction, remington bronze finish and glass lens, add a polished look to your landscape. 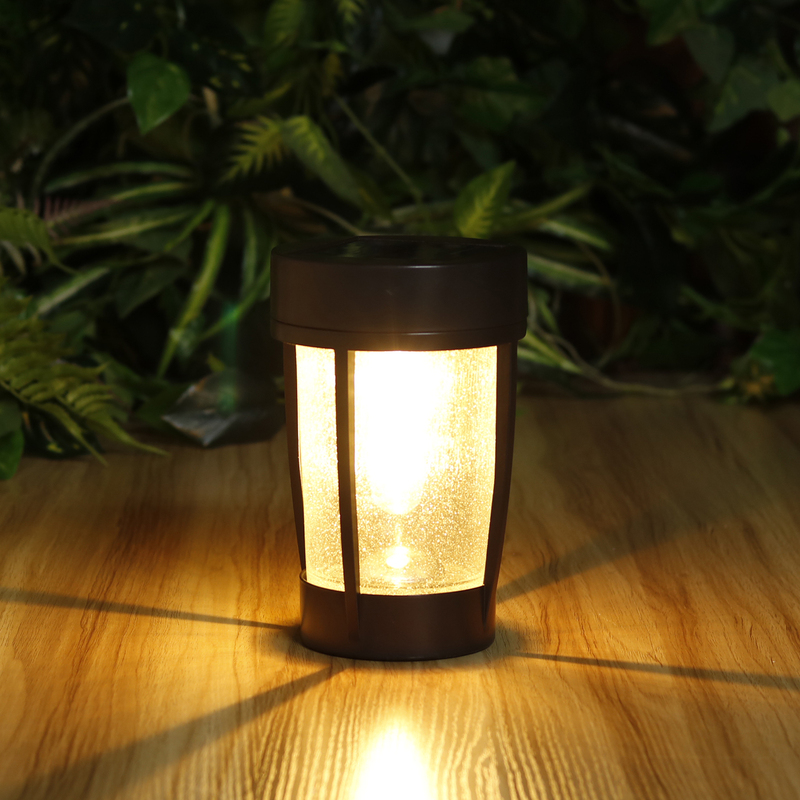 The warm white filament LED adds a touch of nostalgia. 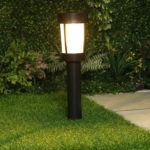 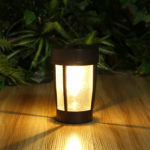 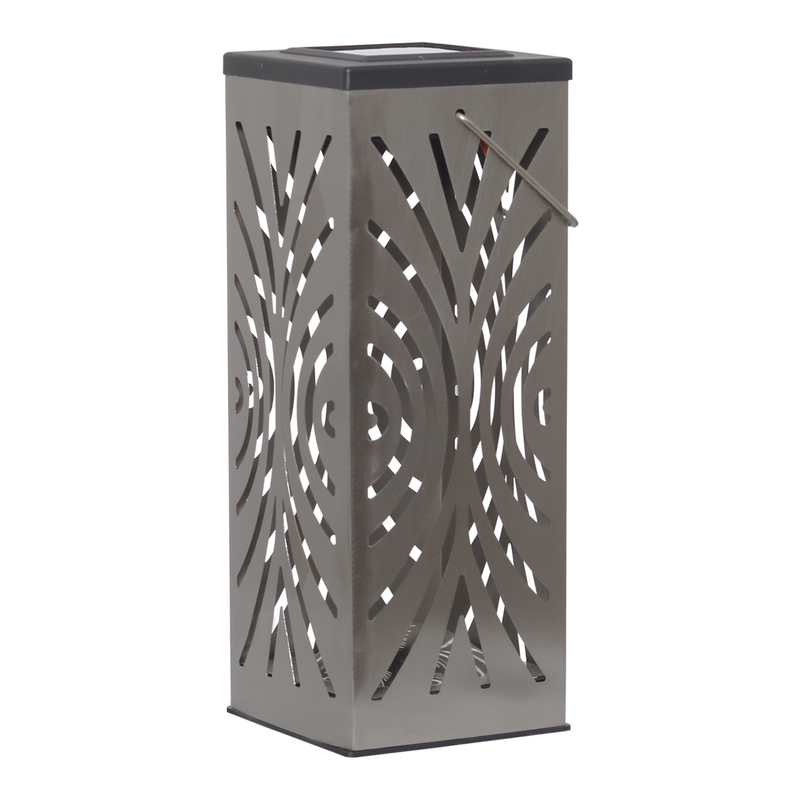 This stylish light not only provides beauty but also increases safety around your home at night.